You have certainly heard, at some point in your life, about the importance of the Amazon Rainforest for humankind, correct? Still there is another vital ecosystem to all of us that is less known and has been suffering for decades: the Cerrado Savannah. 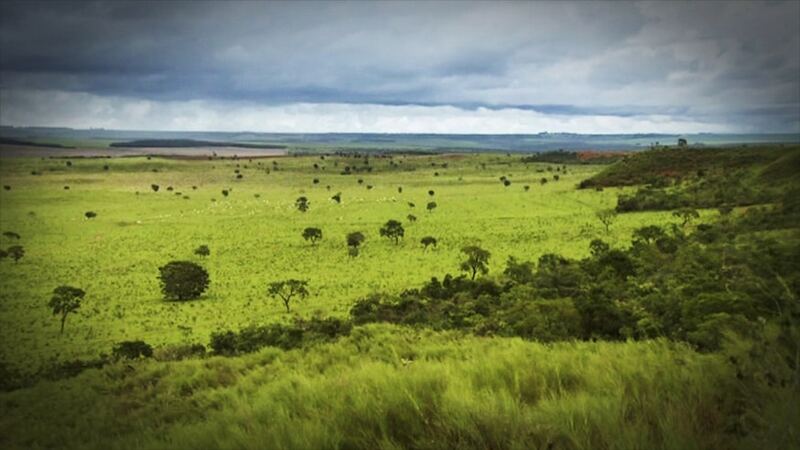 The Cerrado tropical savannah covers 20% of Brazilian territory (over 2.000.000 km2!) and is recognized as the richest Savannah in the world in terms of biodiversity. Moreover, the sources of three of the most important water basins in South-America are located in the Cerrado. This extreme value contrasts with a devastating degradation record: more than 50% of this biome has already been deforested. The BJF works to restore these degraded areas back to its original rich habitat. After all 60% of the Araguaia Corridor Zone is located in the Cerrado.